J.H. 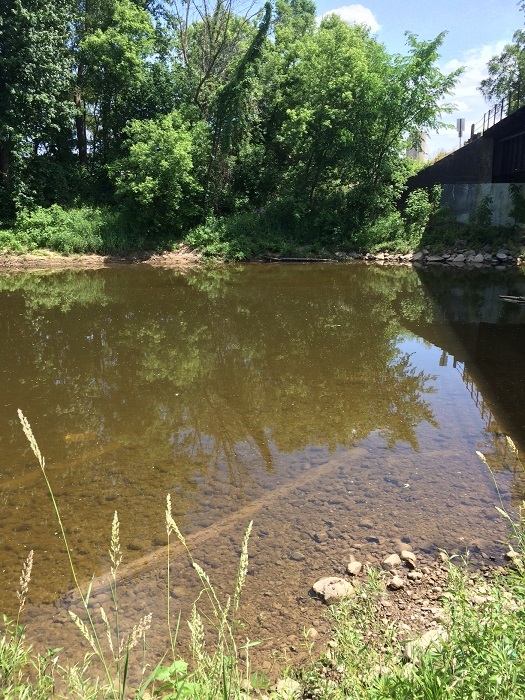 Gibb in 1910 on the Cass River near the train bridge that crosses Cass Avenue, in Vassar. Courtesy Vassar Historical. Society. June 4, 2016 photo of train bridge and Cass River by Cameron Lovett. It is unknown if the pictures were taken from the same direction. Jacob Harry Gibb was born March 6, 1852 near Toronto, Canada. He was the son of Charles Gibb and Susie Winters, both born in Scotland. After moving to the US around 1875, he took up fishing near the Soo. Eventually he became a member of a life-saving crew (known as a surfman) along Lake Superior and worked his way up to Captain (Keeper). We think he was a surfman in Marquette in 1894. On April 2, 1897, he was made Keeper of the Crisp Point Life-Saving Station. He resigned from his post on October 20, 1897. He was a life saver for many years before switching to the US Lighthouse Service. 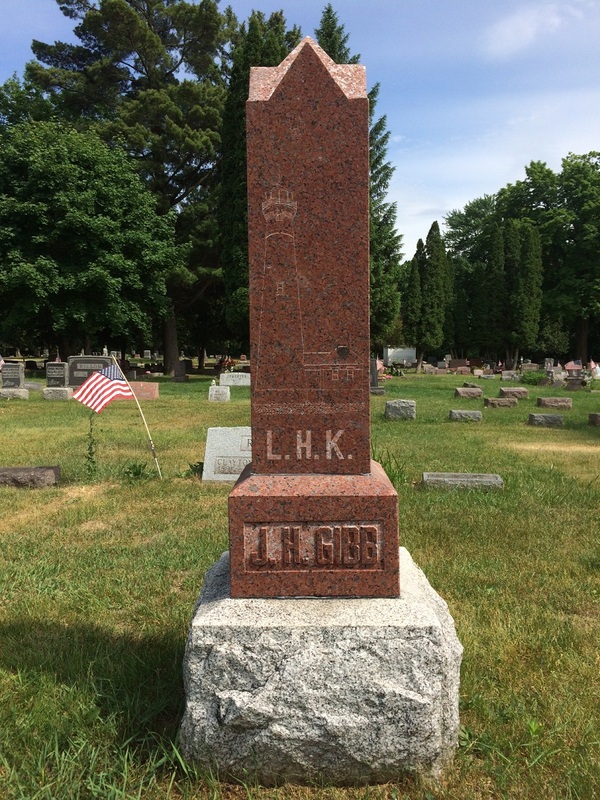 He was a First Assistant Lighthouse Keeper in the Straits of Mackinac at the Round Island Lighthouse from March 30, 1898 through March 31, 1907. He served as the Head Lighthouse Keeper at Round Island from April 1, 1907 to February 28, 1911. Mr. Gibb started his Head Lightkeeper stint at Crisp Point on March 1, 1911. During his last year of service, his health was not good, but he took his post at Crisp Point on April 1, 1913 regardless. A newspaper account (see below) says that he stayed at his post for three weeks before he had to leave due to his failing health, and was taken to a hospital in Bay City, where he was told his bladder condition was incurable. He wished to spend his last days in Vassar, MI, and was brought there by W.H. Akins. (Gibb stayed at the Akins family hotel in his later years during the winters.) He passed away on Saturday, May 3, 1913. 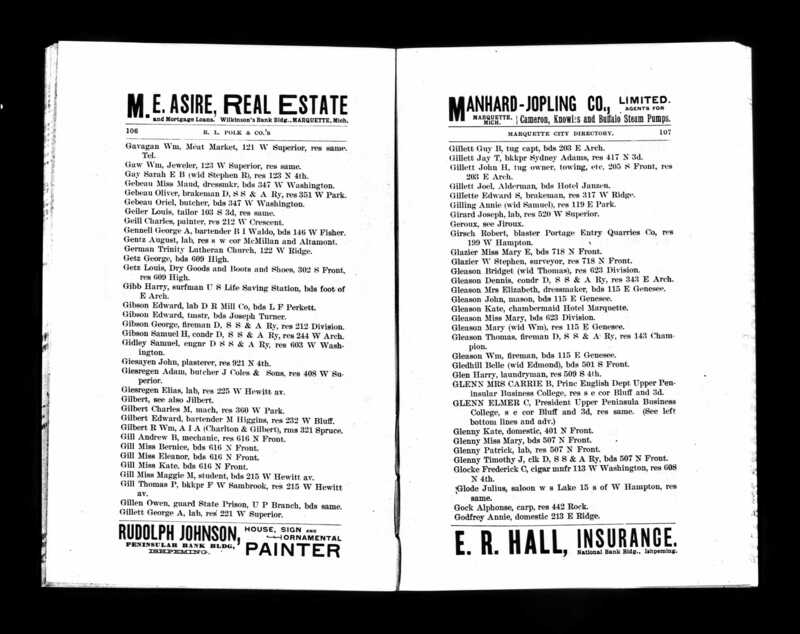 Funeral services were held on Monday, May 5, 1913 from the residence of Rev. 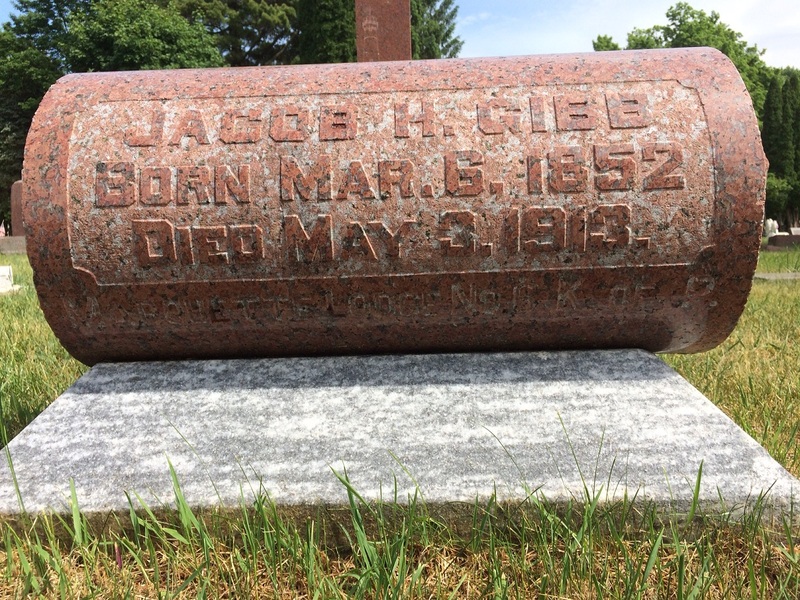 Moon and Jacob and was laid to rest in Riverside Cemetary in Vassar. As you will see from the photos below, an image of Crisp Point is on his grave marker. 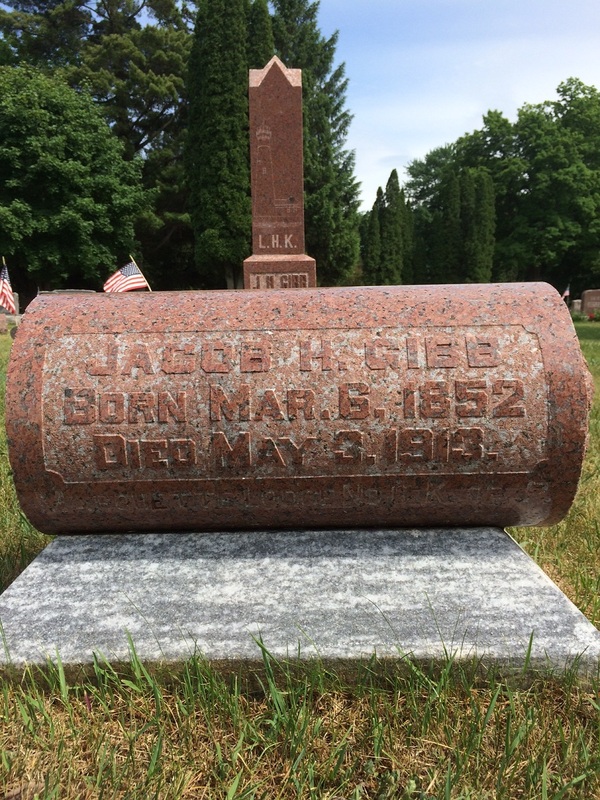 Approximately 16 people attended a grave marker ceremony on August 27, 2016 in Vassar, Michigan for Jacob "Harry" Gibb. During the ceremony on August 27, two markers were installed at Mr. Gibb's gravesite, one representing each of the services he was in. Since Harry started out his career in the Life-Saving Service as a Surfman and then worked his way up to becoming a Keeper, his USLSS grave marker bears a "Surfman" plaque in addition to a "Keeper" plaque. 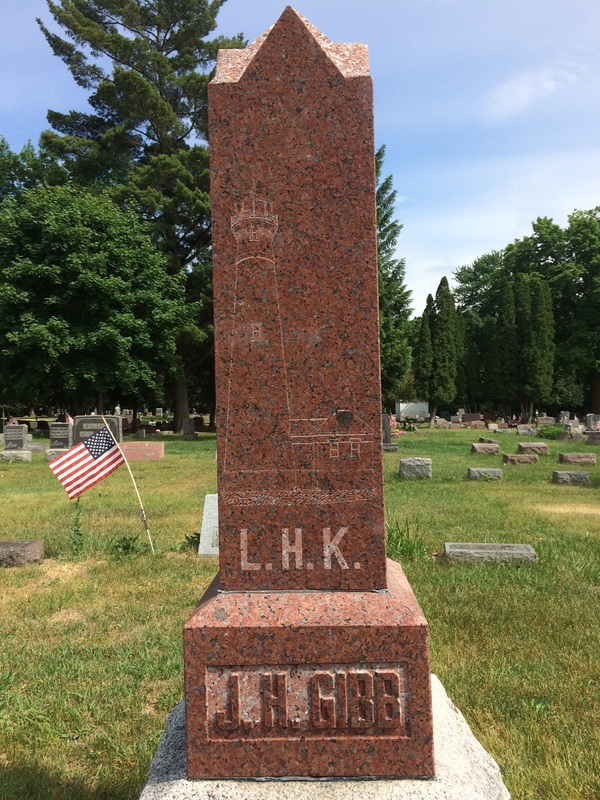 His USLHS grave marker bears a "Keeper" plaque. Rick Brockway, President of Crisp Point Light Historical Society spoke about the Society's plan to honor past Keepers of Crisp Point and that this was the third Keeper to receive grave markers in 2016. CPLHS Member Carl Jahn spoke about the life of Keepers and was wearing an authentic Keeper's uniform. Cameron Lovett, Board Member of Crisp Point Light Historical Society, and Dorothy Watt, Director of the Vassar Historical Society Museum, spoke about the life of Mr. Gibb and his connection to Vassar, Michigan. Members of the Vassar Historical Society and Crisp Point Light Historical Society were also present at the ceremony. Dorothy Watt's friend Margaret Akins Briggs was the granddaughter of W.H Akins, who was the person who brought Mr. Gibb back to Vassar after his diagnosis at the hospital in Bay City. 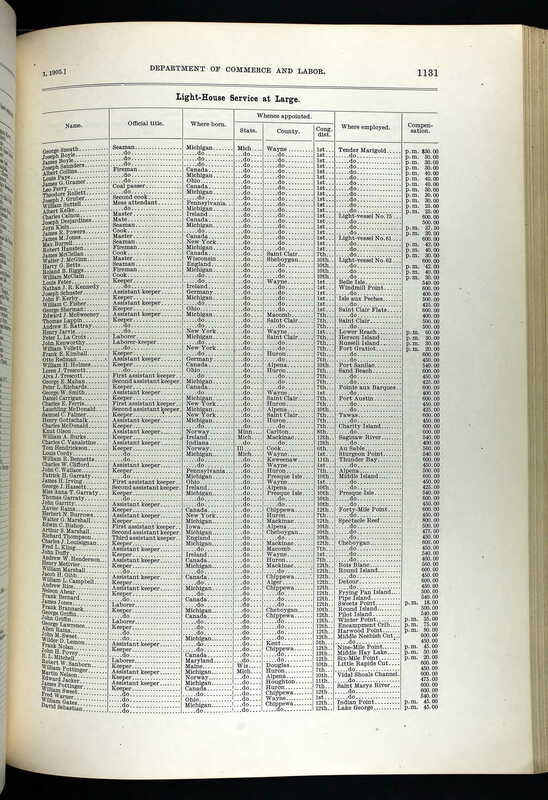 1894 Marquette Phone Directory page showing Gibb as a Surfman w/ the USLSS. 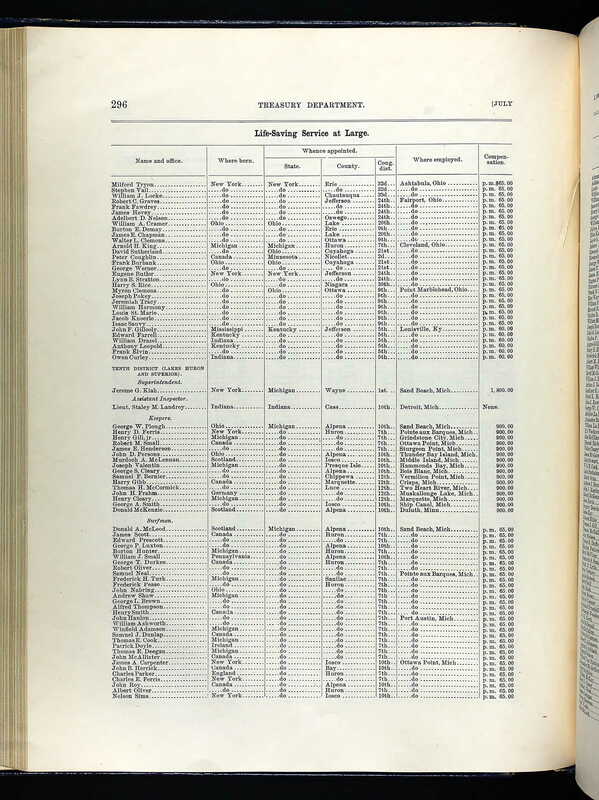 1897 US Register of Civil, Military, and Naval Service showing Gibb as Keeper at Crisp Point Life-Saving Station. 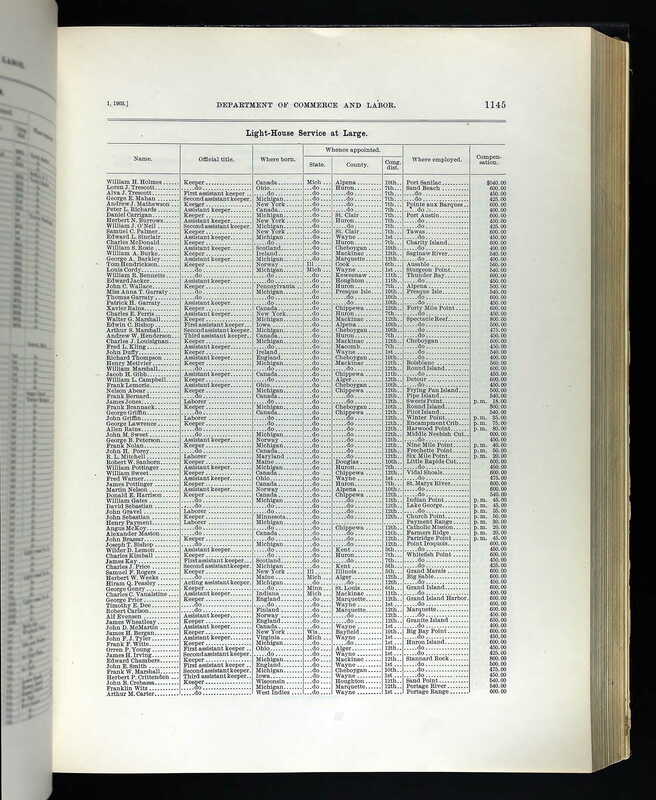 1899 US Register of Civil, Military, and Naval Service showing Gibb as Assistant Lightkeeper at Round Island. 1901 US Register of Civil, Military, and Naval Service showing Gibb as Assistant Lightkeeper at Round Island. 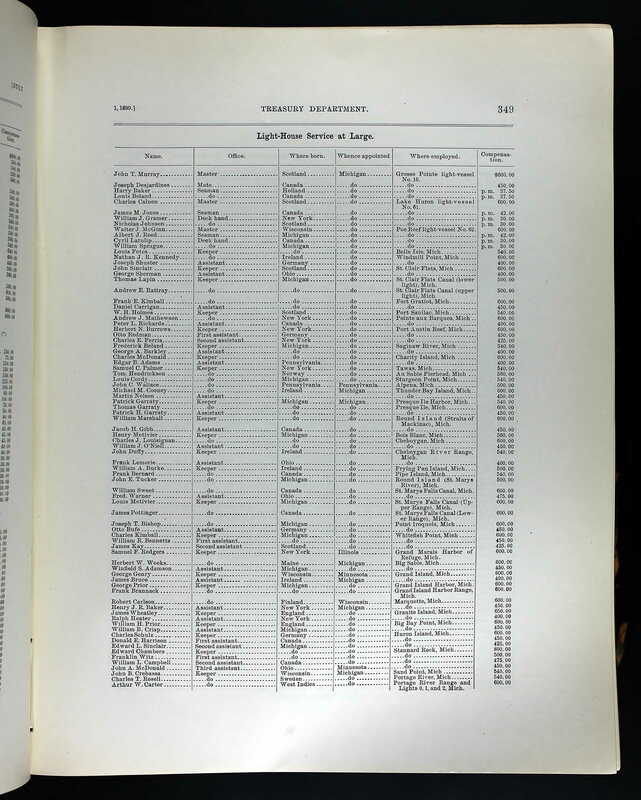 1903 US Register of Civil, Military, and Naval Service showing Gibb as Assistant Lightkeeper at Round Island. 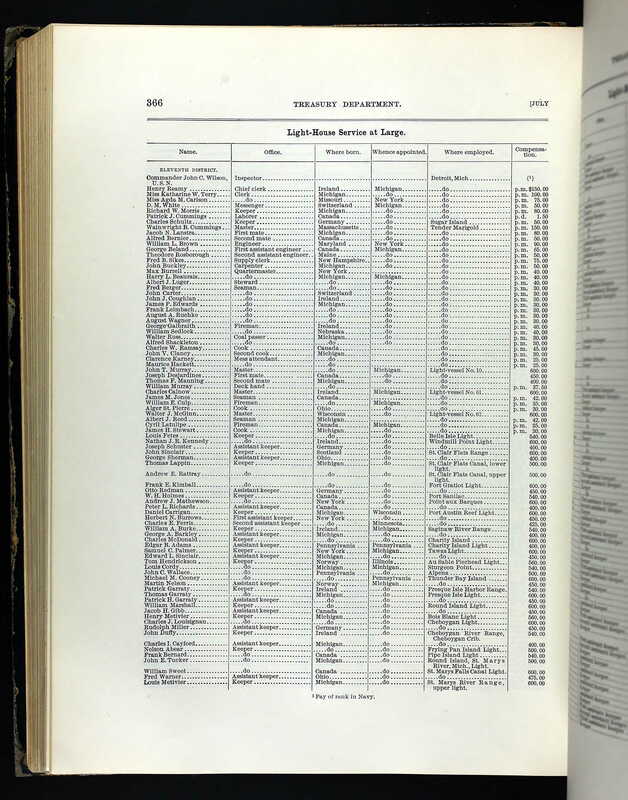 1905 US Register of Civil, Military, and Naval Service showing Gibb as Assistant Lightkeeper at Round Island. 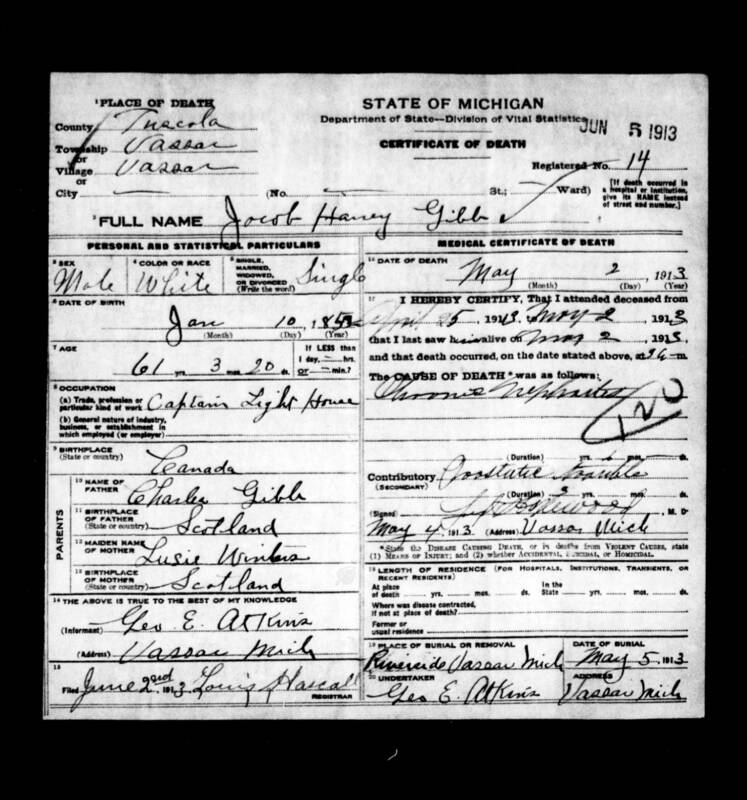 1913 Death Certificate for Jacob Harry Gibb.